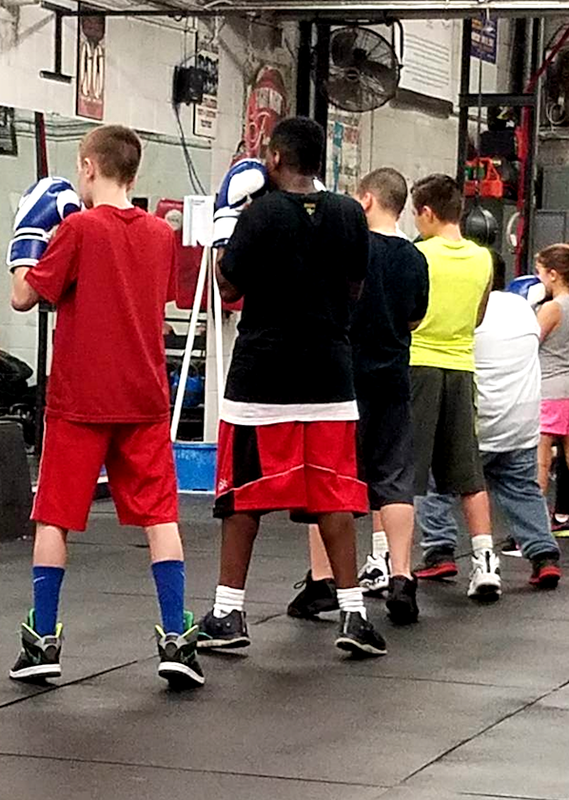 Roc Boxing – A Different Type of Workout. The ROC has a unique blend of boxing equipment, general fitness equipment, and Russian Hardstyle Kettlebells as well as Competition style kettlebells to get you in shape. 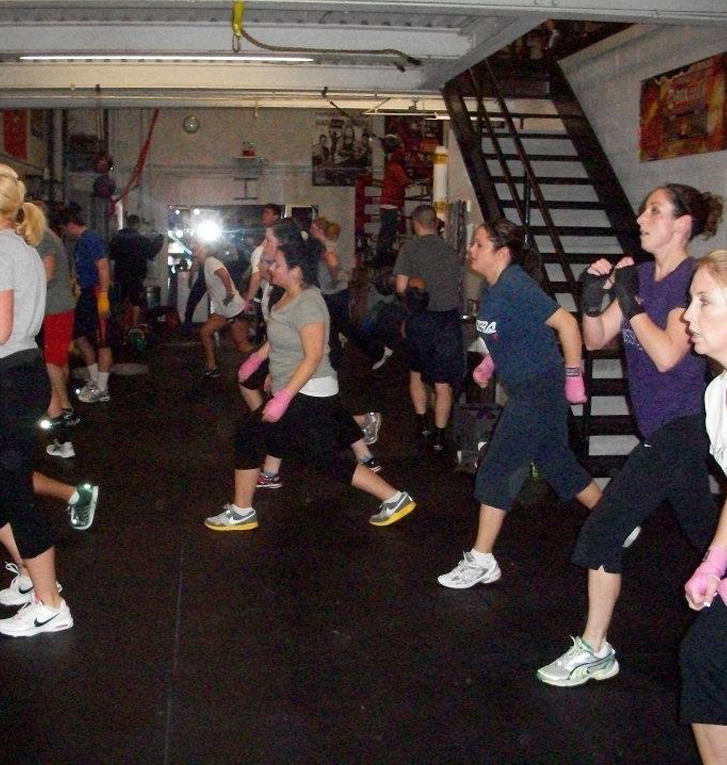 Whatever your fitness needs, ROC Boxing has a program that will show you results. Use the Weekly Schedule to see a listing of all of our classes and programs - and to sign up. Keep up-to-date with upcoming special events and programs. Builds self-confidence and overall self-discipline all while having lots of fun. Each program is 8 weeks long. It includes Boxing Skill Development - learn proper boxing stance, footwork and individual /combination punching. Develop defense skills, and learn blocks and slips. Workout using the heavy bag, target mitt work, and situation sparring. 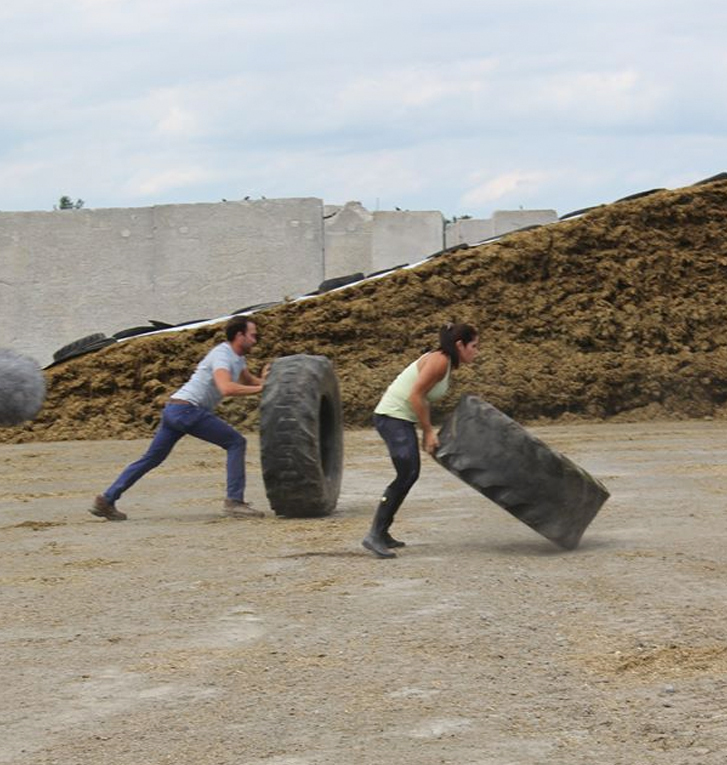 As well it provides excellent conditioning - rope jumping, calisthenics, plyometric drills, and flat and hill runs. Class size is limited to 12 students ages 8-16. View all of our schedules and sign up for a life-changing workout like you have never experienced before.